The final extended deadline to enter the Web Marketing Association’s 6th annual international MobileWebAward Competition is now passed and judging will be underway shortly. Good luck to everyone who has entered and for those of you who did not enter, well there is always next year. 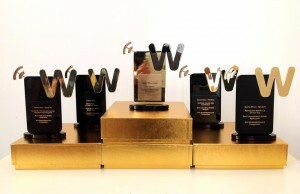 Today is the final extended deadline to enter the Web Marketing Association’s 6th annual international MobileWebAward Competition. If you have not entered already, this is your final chance. Impress your friends, show off to co-workers, get a raise from your boss – theses things are all possible when you win awards. This is the “award” in “Award-Winning Mobile App or Website”. 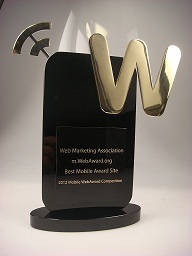 The entry form and complete information can be found at the MobileWebAward Competition website. Enter your best mobile work today and get the recognition you deserve!